For lease, not for sale. Great visibility, parking and access. 8500 +/- square feet available now. 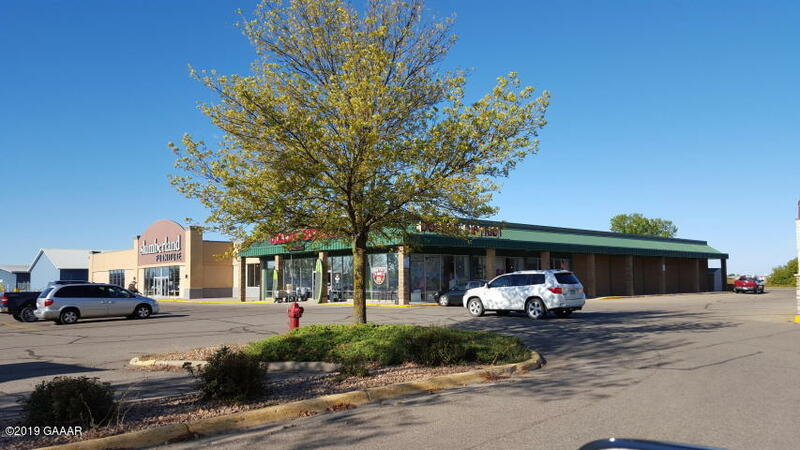 Large space for retail with storage room, ample parking at door side and in front of store. 18 foot ceilings and roll up door for deliveries. High traffic counts. First years rent $5.00 per square foot plus $1.50 CAM per square foot. Snow removal paid in the CAM number with the exception of the sidewalk, which is the tenant's responsibility.